Info:# Of Grooves On Head - 2 | Nut Size Across Flats - 1 in. If you are looking for a high-quality, trouble-free, quick-change router chuck, you have come to the right place. 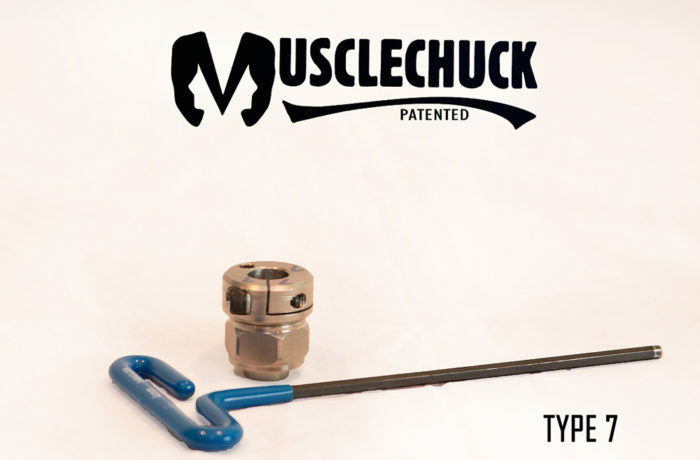 As a matter of fact, all of our products come with a money-back guarantee. 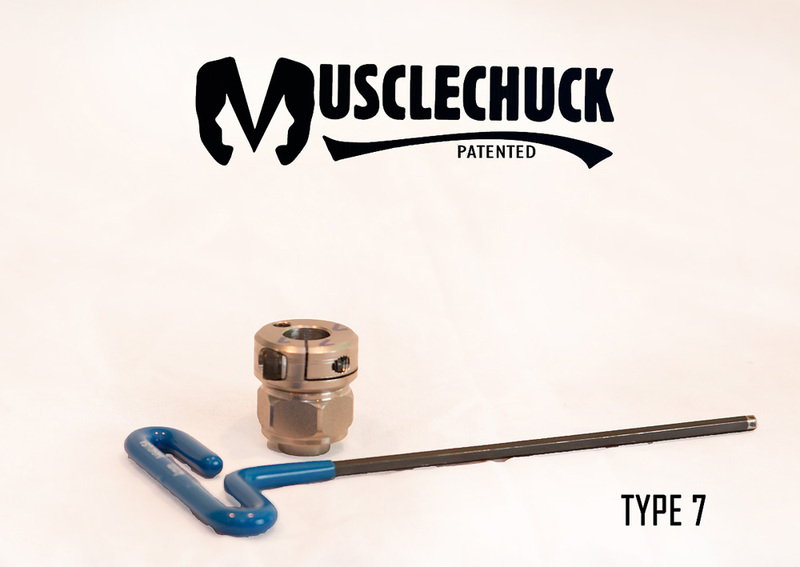 Use the “Musclechuck™” assembly for 30 days and, if you are not completely satisﬁed, we will give you a 100% refund, including shipping and handling costs, if you answer just one question, why are you returning it?